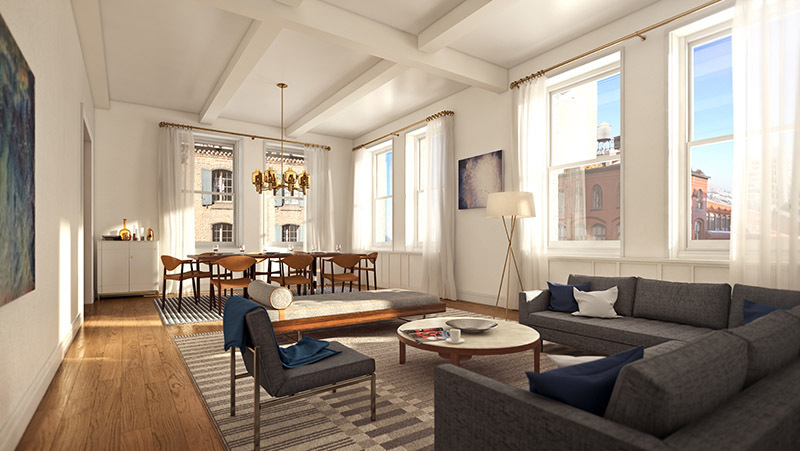 Nestled in a private enclave within downtown’s most coveted landmark district, The Sterling Mason is described as a modern reflection of historic Tribeca. 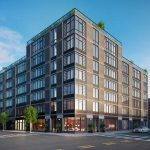 With 33 distinctive residences, this architecturally noteworthy condominium offers a “full-service and very private” residential experience that “appeals to a remarkably diverse group of buyers,” says Susan de Franca, President and CEO of Douglas Elliman Development Marketing. In an innovative collaboration of architecture, design, and craft, noted architect Morris Adjmi was able to transform a quintessential 1905 masonry loft warehouse by adding to it a stunning identical twin, clad in contemporary metallic facade. 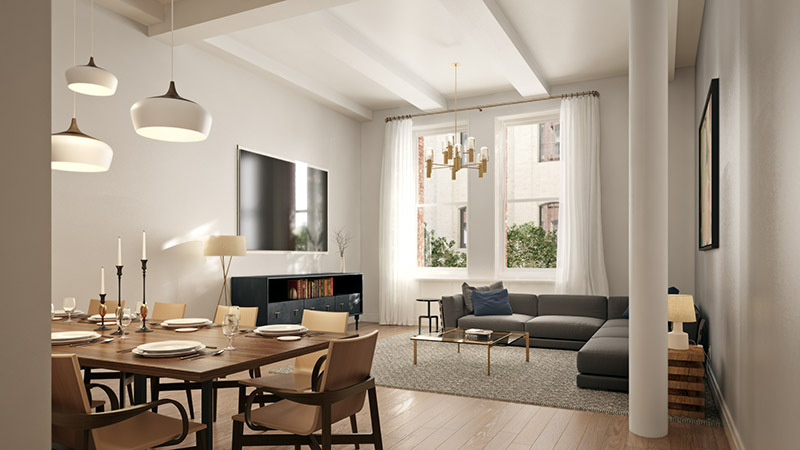 The generously scaled homes by interior design firm Automatic Studios combine the flexibility of open-plan loft living with the sophistication of classic pre-war residences. 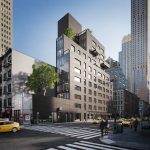 A year later, just three available residences remain, including Penthouse C, a “stunning duplex offering four bedrooms, four bathrooms, and two powder rooms, a 40-foot-long gallery-like living/dining room, and a 1,065-square-foot terrace with east views and elegant landscape design by Deborah Nevins.” It is the last of the three penthouses and is currently listed at $24.5 million. 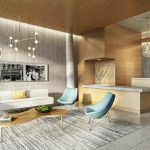 Also available are residences 3C and 4C, each with five bedrooms, five bathrooms, and 3,708 interior square-feet. Both are listed at just below $10 million. Each residence is dressed with the finest finishes and appointments, including American oak flooring, custom hardware by Hamilton Sinkler, and operable metal shutters for French doors overlooking the courtyard. 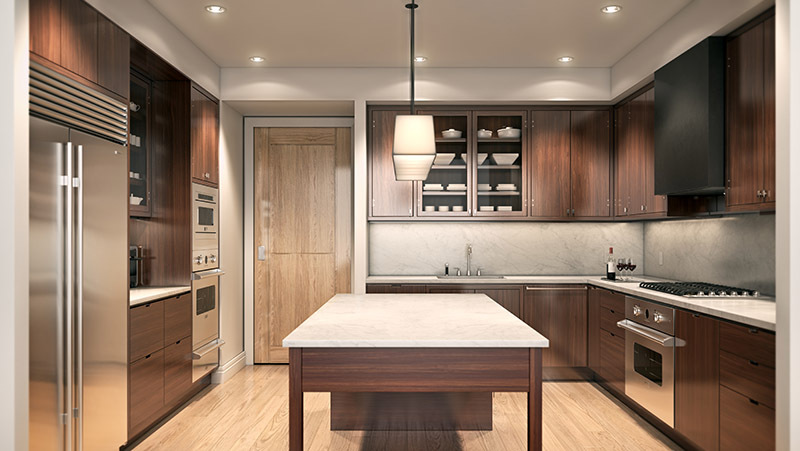 Grand kitchens designed by GACHOT have walnut cabinetry and millwork by distinguished American cabinet-maker Henrybuilt. 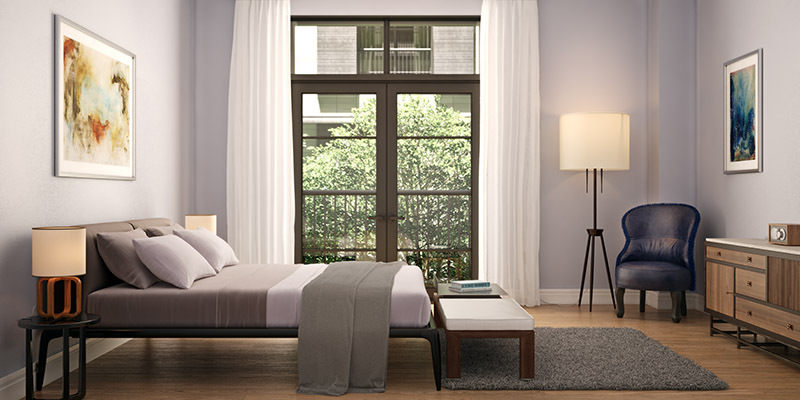 Master bedrooms showcase Bianco Dolomiti marble slab walls and tile flooring in a delicate hand-laid herringbone pattern, custom white oak vanities by Henrybuilt, and special edition free-standing soaking tubs and separate stall showers, both with fixtures by Lefroy Brooks. Homeowners enjoy a wide variety of amenity spaces, including a fully-equipped fitness center and a relaxing library club room, along with bicycle storage, private parking spaces, and storage units (both available for purchase). 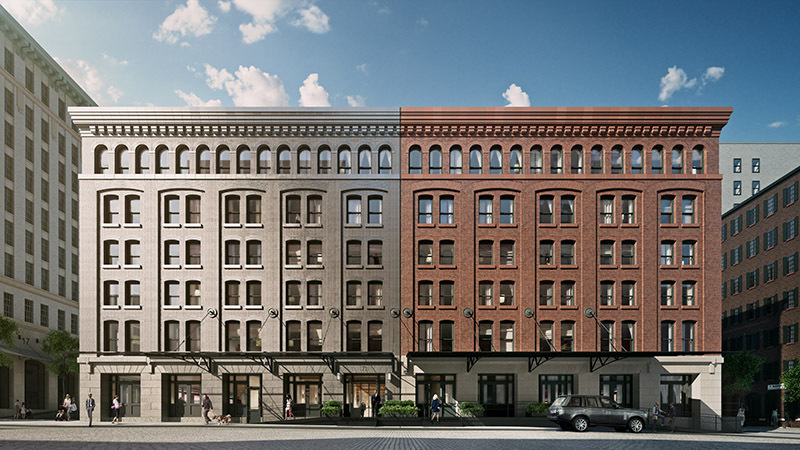 A full staff is onsite, including doormen, porter, concierge, and a live-in resident manager. Additionally, in a first-of-its-kind collaboration, a children’s playroom is being created in consultation with experts at 92Y. 92Y Wonderplay ™ at the Sterling Mason is a nurturing play space promoting play-based experiential learning and supporting positive development. 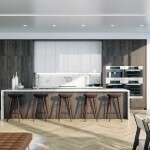 For more information about The Sterling Mason, visit thesterlingmason.com or call the sales gallery at (212) 674-7171. The sales gallery is located at 459 Washington Street.